Meet the element mercury which is liquid at room temperature with an atomic number of 80. 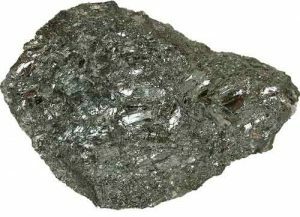 It is silvery in color and is classified as a transition metal. You may be familiar with mercury because it is used in thermometers that doctors use to check the temperature of the body. Mercury is a silvery white heavy liquid that can remain in liquid state up to -38 °C of temperature. It is a volatile metal that can evaporate at room temperature, and higher temperatures increase its evaporation rate. The electron configuration of mercury is similar to noble gases which result in the formation of weak chemical bonds with other elements. 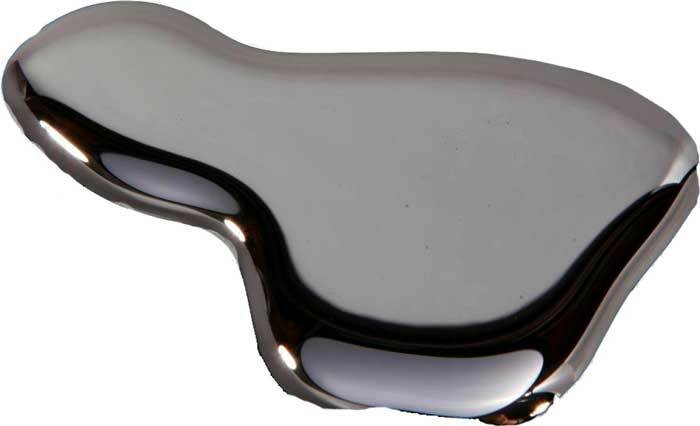 Mercury has the ability to dissolve other metal that comes in its contact and forms an alloy with them called amalgam. Most people are familiar with mercury due to its use in thermometers that are used to measure the body’s temperature. There are many uses of mercury in everyday life products such as fluorescent lamps, cosmetics, and vaccines. Due to the poisonous effect of mercury on human health, it is being replaced with other materials in many products. Mercury can easily absorb in the human skin and cause damage to neurons. Moreover, if mercury vapors are inhaled or mercury is in contact with the skin for too long, it can kill a human. Mercury is one of the rarest elements on the Earth’s crust and can be found in its elemental form in many regions on the Earth. 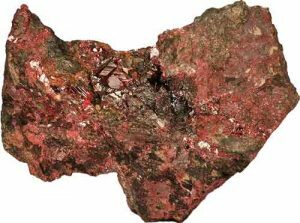 There are many ores of mercury on Earth’s crust which include cinnabar, corderoite, livingstonite. Among these ores the most occurring ore is cinnabar and most of the mercury metal is also obtained from this ore. There are many nations in the world which produce mercury but the largest producers of mercury are China, Kyrgyzstan, Spain, and Italy. Mercury is one of those metals that were known to mankind since ancient times. Artifacts from the past civilizations suggest that Ancient Egyptians and Chinese have used mercury. Historical records even suggest that the first emperor of China was died due to consumption of mercury because he believed that mercury will make him live forever. Alchemists believed that mercury was the first metal and all the metals are formed from it. Many countries have banned the use of mercury in manufacturing processes due to mercury poisoning. These countries are Denmark, Norway, and Sweden. 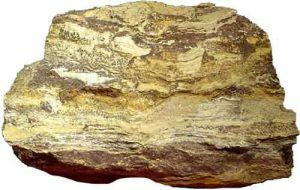 Ancient Greeks had a good knowledge of mercury ores. They have used cinnabar (sulfide of mercury) in cosmetics and ointment creams. Abdul Wahab, "Mercury Element," in Science4Fun, April 12, 2019, http://science4fun.info/mercury-element/.